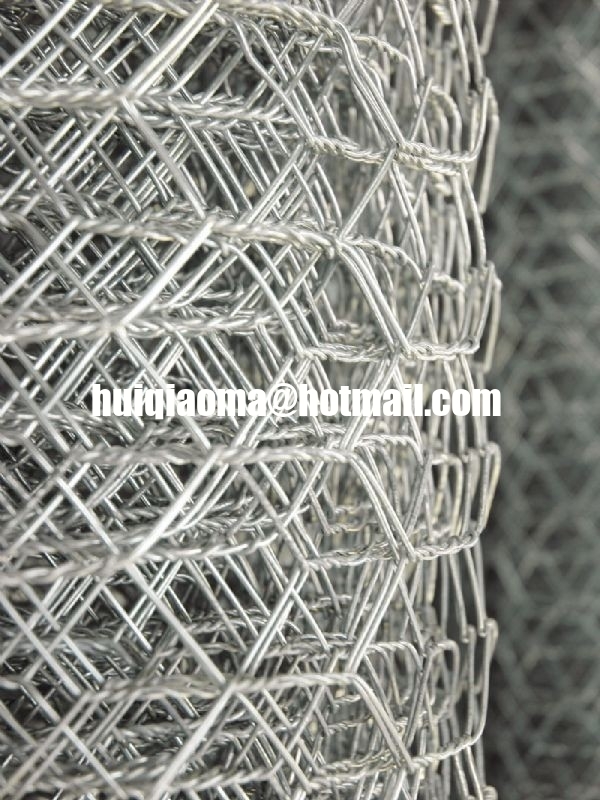 Double-twisted gabion roll is made from galvanized wire and weave in long rolls 20,00 m or another length and width on demand which can reach up to 3,50 m according to the needs of the end user. It can be used in combination with a rigid stone. Basic protection of the side surfaces with steep slope. Control of preventing erosion of the ground. Construction of retaining walls height from 2.00 to 10.00 m with a flat or bar surface. Construction of roads - prevent rock falls. Protection of dams and water channels. Protect and control the flow and drainage of surface water. 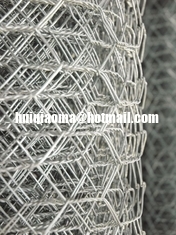 The company offered gabion rolls of the different sizes of 8x10 cm, and a thickness of the wire of 2.00 mm to 3.4 mm. Coverage of Testing severe galvanizing according to international standards (BS 1052/80, EN 10244-2 , DIN 1548 ASTM) or an galfan alloy of aluminum and Testing Zinc95% Al 5%. For greater resistance to erosion comes with PVC coated (over galvanized wire).